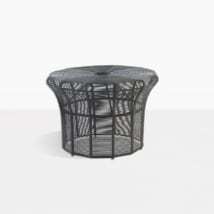 At Teak Warehouse we understand that accent pieces such as accent tables can be the finishing touch on a well planned outdoor living space. 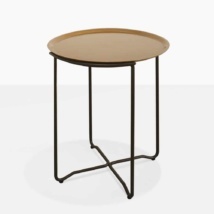 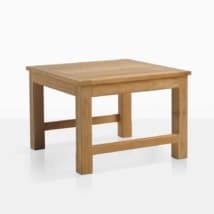 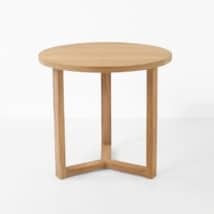 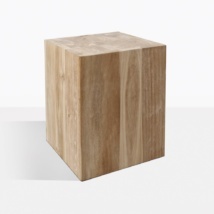 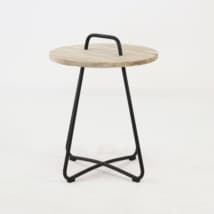 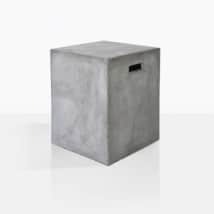 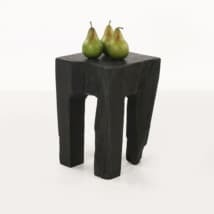 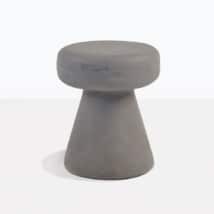 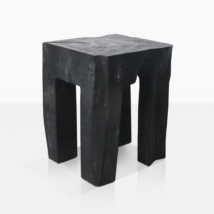 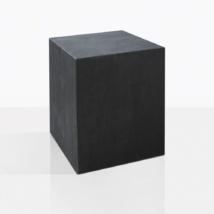 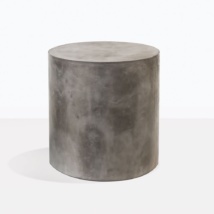 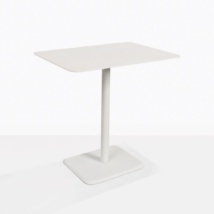 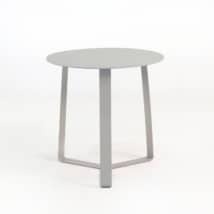 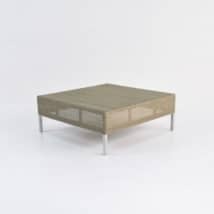 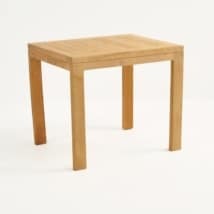 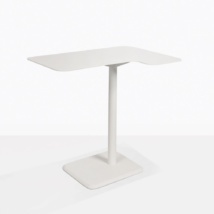 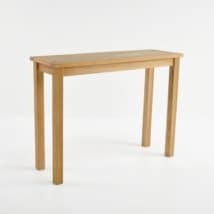 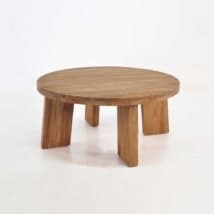 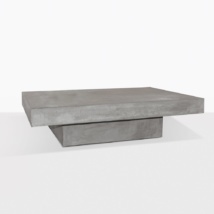 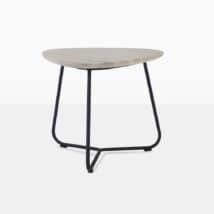 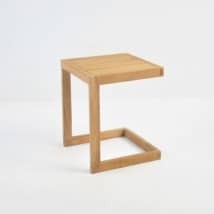 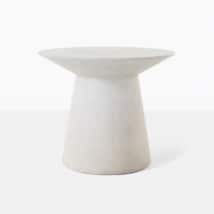 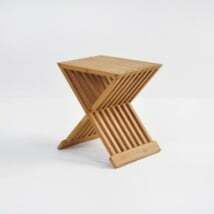 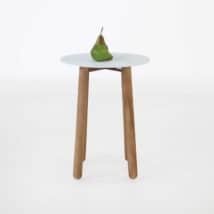 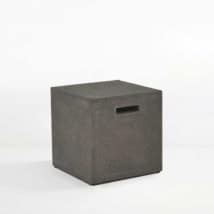 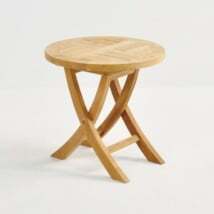 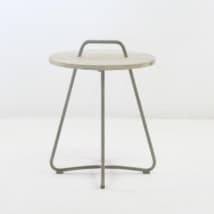 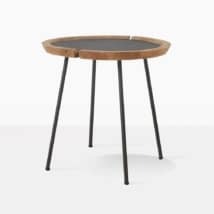 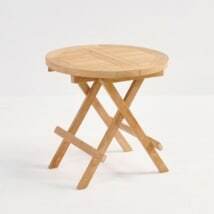 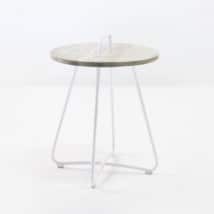 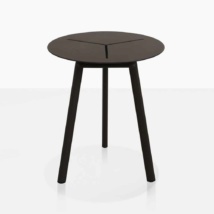 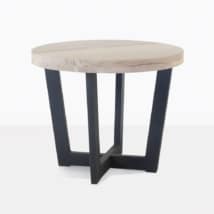 We boast an extensive and original collection of accent tables that are not only made from the most durable materials made to withstand the elements, but are stunning in design and character. 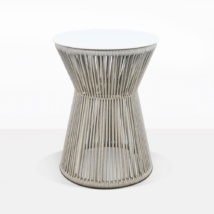 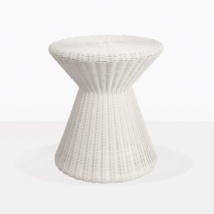 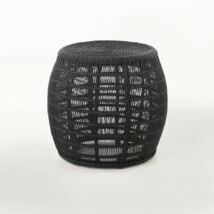 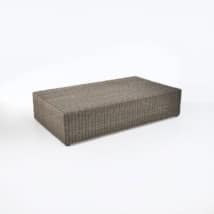 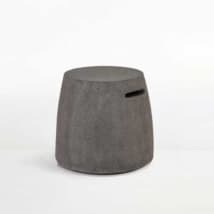 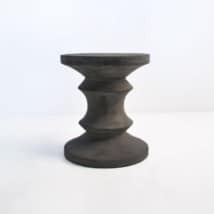 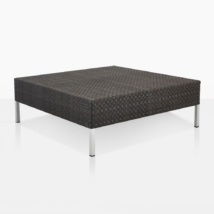 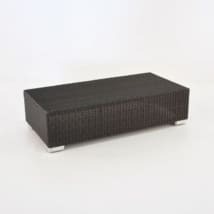 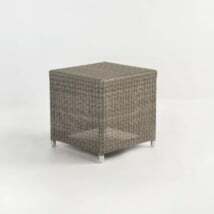 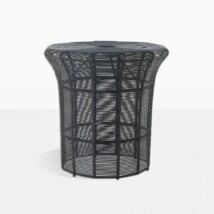 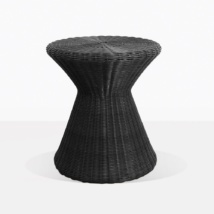 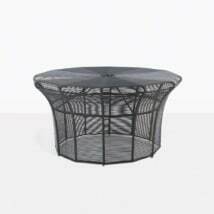 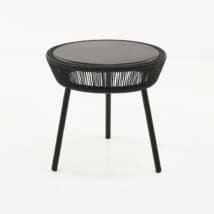 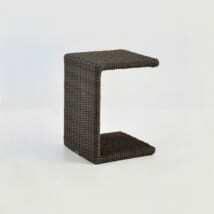 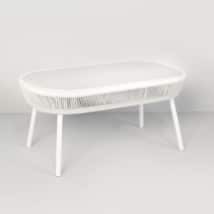 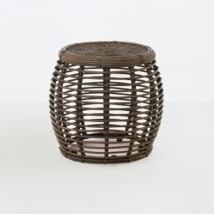 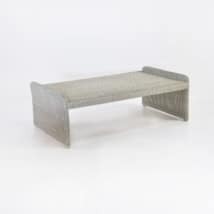 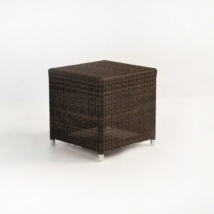 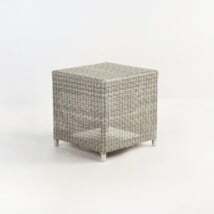 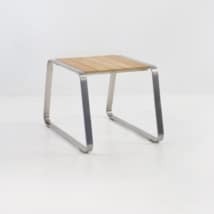 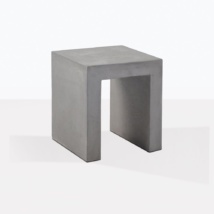 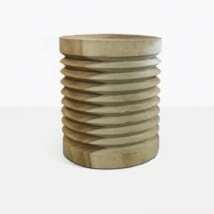 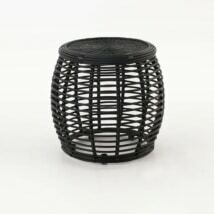 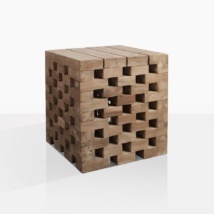 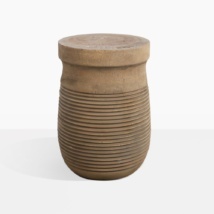 Our outdoor accent tables are made from materials that range from A-Grade Teak, Reclaimed Teak, 316 Marine Grade Stainless Steel, Resin Wicker, Light Weight Concrete, and more. 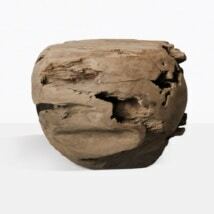 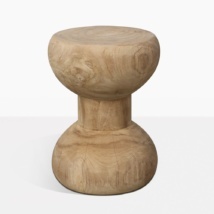 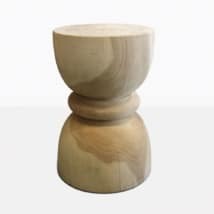 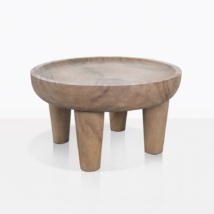 Many of our accent tables are one of a kind, pieces that can be considered pieces of art such as the Teak Root Ball Coffee Table. 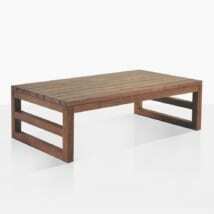 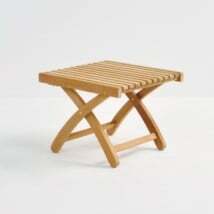 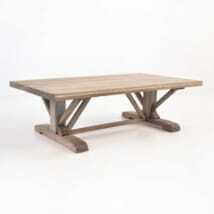 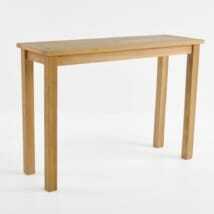 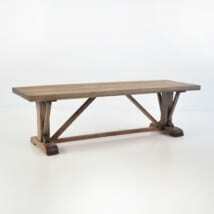 With their unique and rare characteristics the reclaimed wood tells a story of a previous life the teak has had. 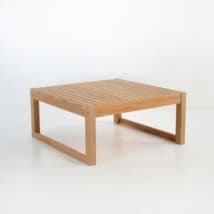 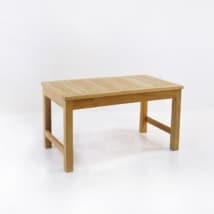 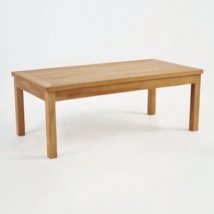 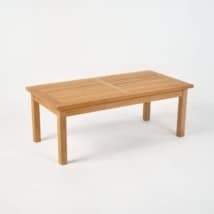 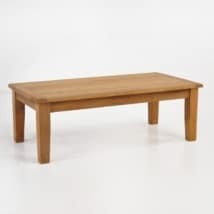 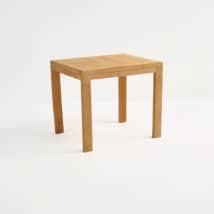 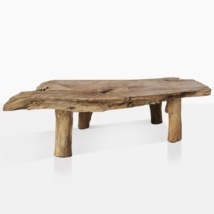 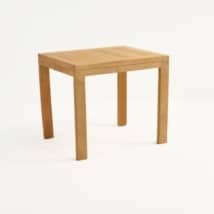 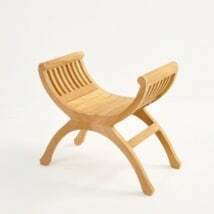 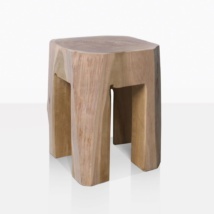 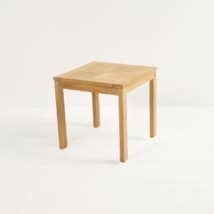 Truly original markings and root formations of the natural teak guarantee accent pieces that cannot be found anywhere else. 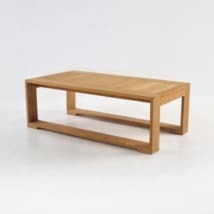 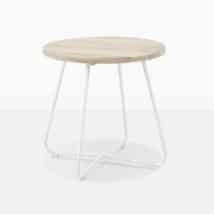 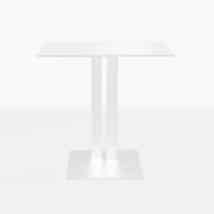 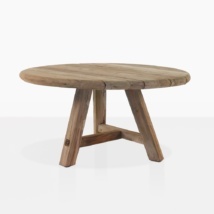 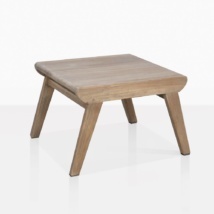 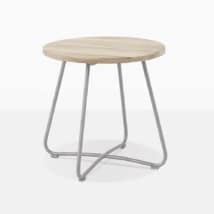 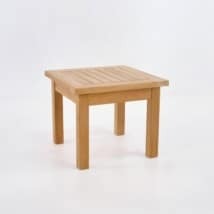 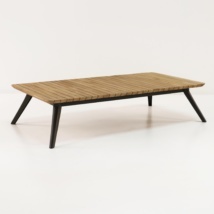 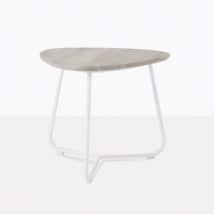 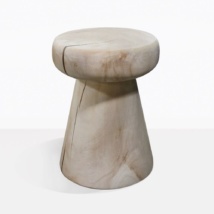 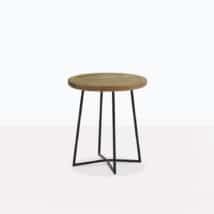 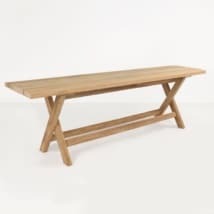 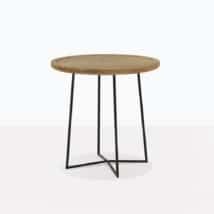 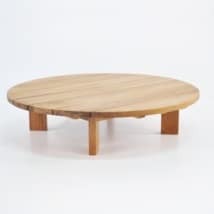 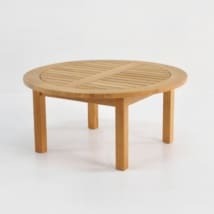 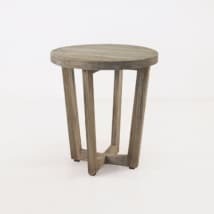 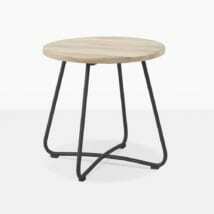 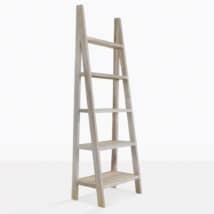 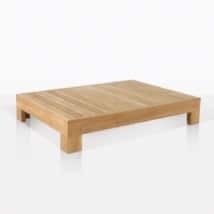 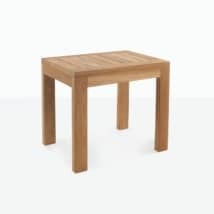 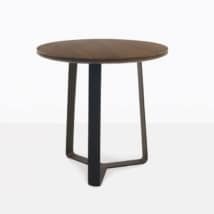 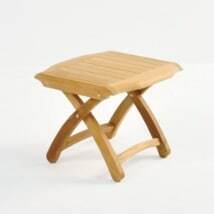 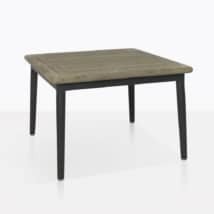 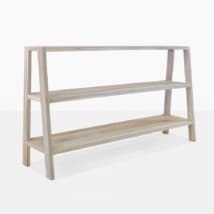 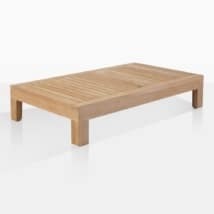 Teak Warehouse also stocks a fabulous collection of coastal modern, contemporary and mid-century modern accent tables that are all available for immediate delivery. 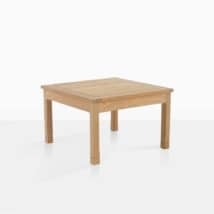 This vast collection of accent tables includes sizes of all types that are designed to accommodate anything from sofas and sectionals to small accent chairs and club chairs. 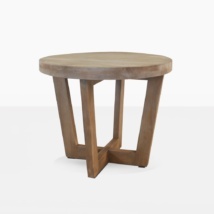 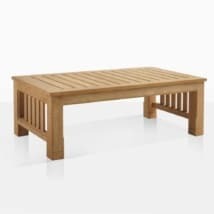 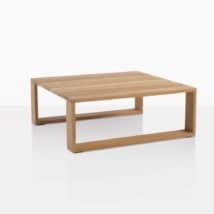 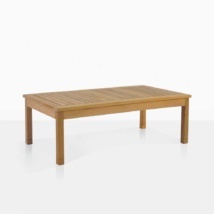 Our accent tables will not only compliment your seating arrangement, but also can assist in tying in your Teak Warehouse outdoor dining area or other areas. 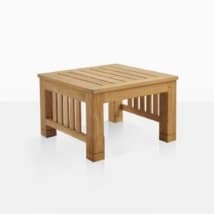 Many of the elements used throughout our entire Teak Warehouse range share common characteristics and materials that ensure a cohesive style. 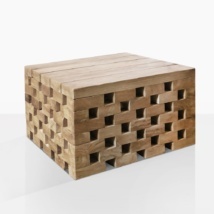 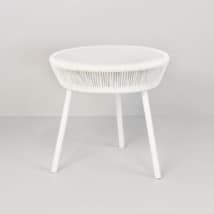 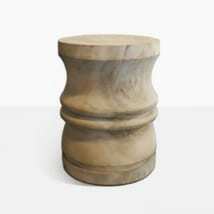 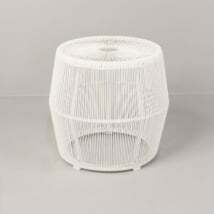 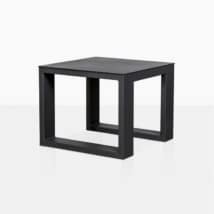 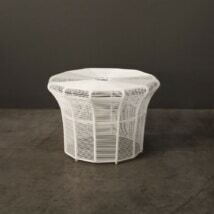 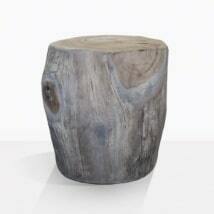 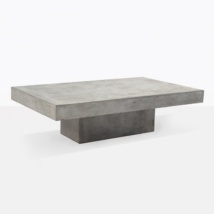 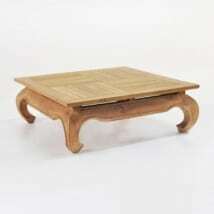 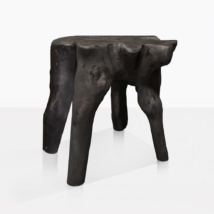 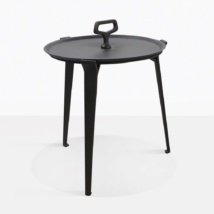 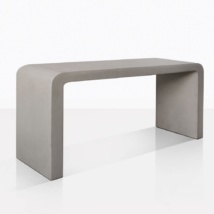 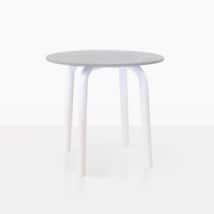 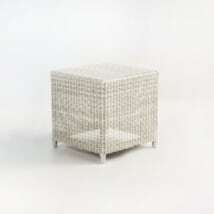 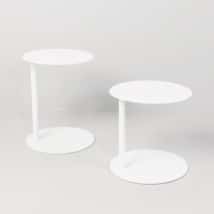 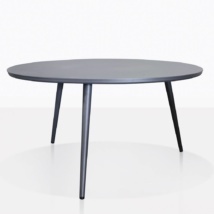 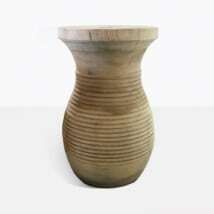 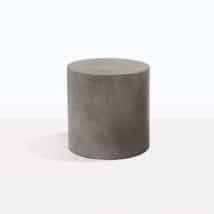 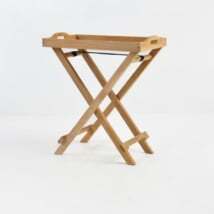 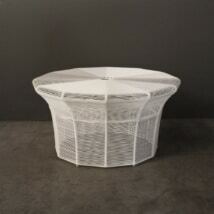 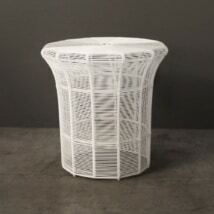 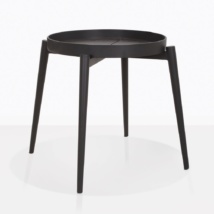 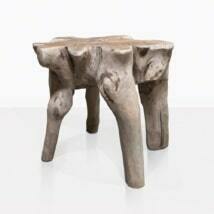 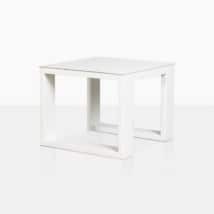 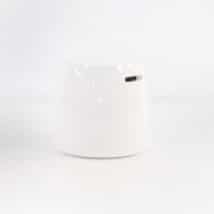 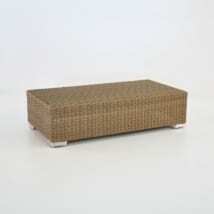 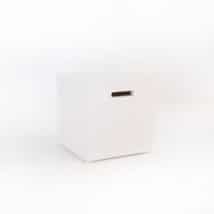 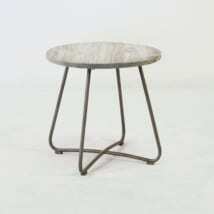 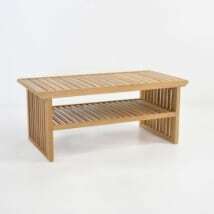 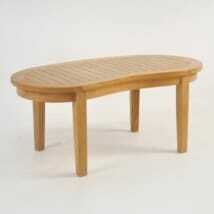 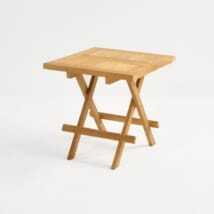 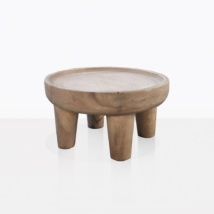 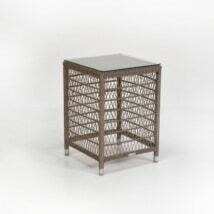 Many of our accent tables are so striking that many clients choose to use them indoors as well as outdoors. 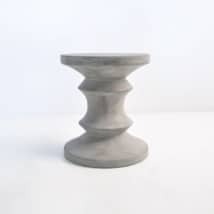 Visit one of our beautiful and extensive showrooms today, we are open 7 days a week from 10:00 am to 6:00 pm or call us TOLL FREE AT (800) 343-7707 and our experienced and knowledgeable design staff will assist is choosing the perfect accent tables to put the finishing touches on your outdoor retreat.